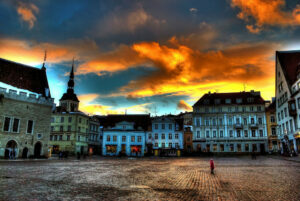 The beautiful Estonian capital city of Tallinn is enjoying more and more popularity amongst tourists. Based in the north of the country on the coast of the Baltic Sea, it boasts warm, long summers. The city features networks of romantic, cobbled streets and still retains 2km of the original city wall. The old town has a genuine medieval spirit and is dotted with defence towers, churches and convents. You can also visit the oldest apothecary in the world. Away from the Old Town, Tallinn also has a modern edge with office blocks, banks and other up-to-date developments. 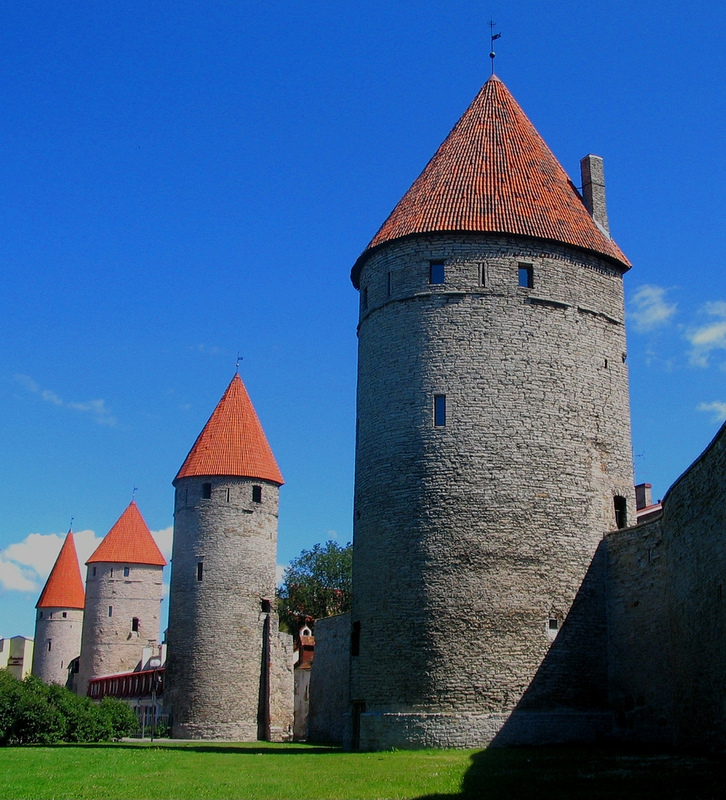 Tallinn is world famous for being at the cutting edge of information and communication technology so the city enjoys a buzzing business culture. Representative of this I s the fact that free Wi-Fi is available in most places from the airport to the beach. The city offers a wide choice of cuisine from across the world including Armenian, Turkish, African and Asian. Enjoy the food with an Estonian beer: truly excellent. If you time your visit right, you’ll be able to take in one of the many annual events that take place throughout the city. These include Old Town days, jazz festivals, beer festivals and much more and they all attract a large number of visitors. Traditional folklore is also big news in Tallinn and the city’s history is regularly celebrated in the streets. Every five years, the city plays host to the National Song and Dance Festivals which really brings it alive.